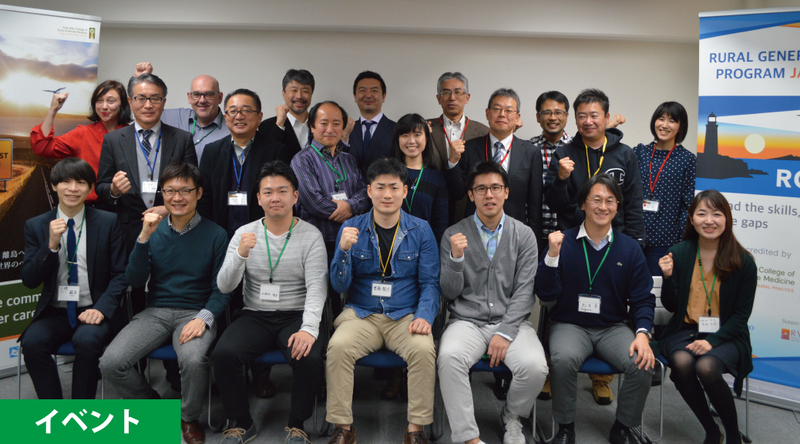 The orientation for the 2nd RGPJ(Rural Generalist Program Japan) registrars is about to be held in Tokyo, today! 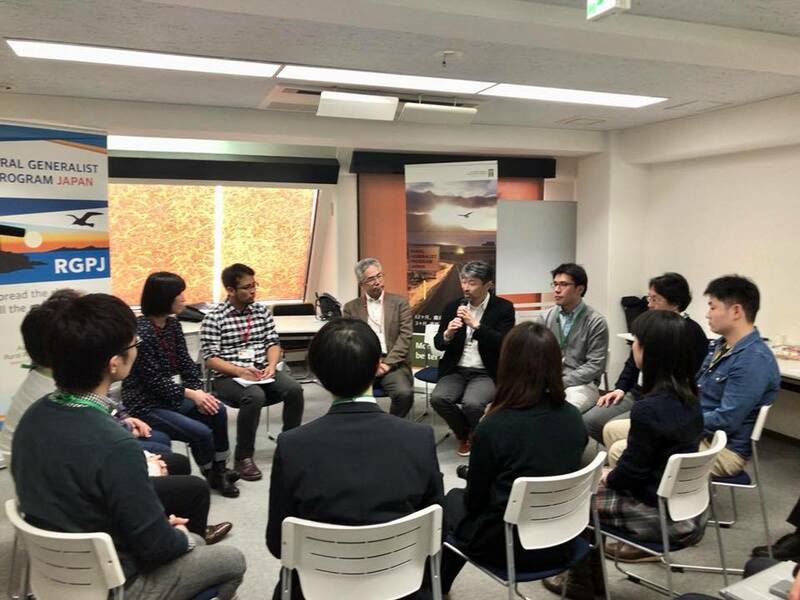 From Hokkaido in the north to Kagoshima in the south, new 12 registrars are gathering at the venue and they are to start working in rural remote areas in Japan from this coming April. 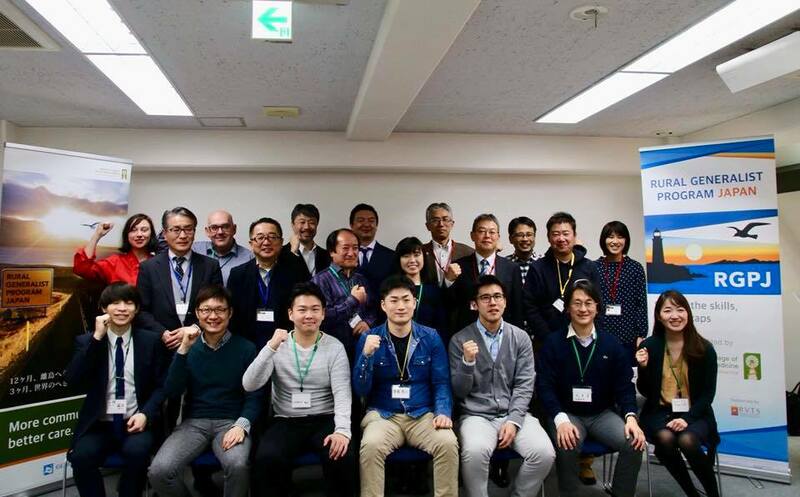 Thankfully, a total of 4 hospitals have declared bid for clinical training for the registrars: Kamigoto hospital (Nagasaki Prefecture), Shimada General Hospital (Chiba Prefecture), Masuda Medical Association Hospital（Shimane Prefecture), Ooida Hospital (Kochi Prefecture). They are going to get training for Rural GP who they dreams and visualizes respectively, while working as a doctor there. Moreover, every directors and chief clerks of each hospitals are also to participate in our orientation for opinion exchange and coordination between hospitals and registrars. Anyway, it has been about a year since the “voyage” of the 1st RGPJ registrars. Their courageous decisions and actions eventually lead to the 2nd registrars’ determination. With no doubt, I believe so!